Wisniak na Rumie is a Cherry flavoured liqueur produced by Polmos Bielsko-Biala SA. 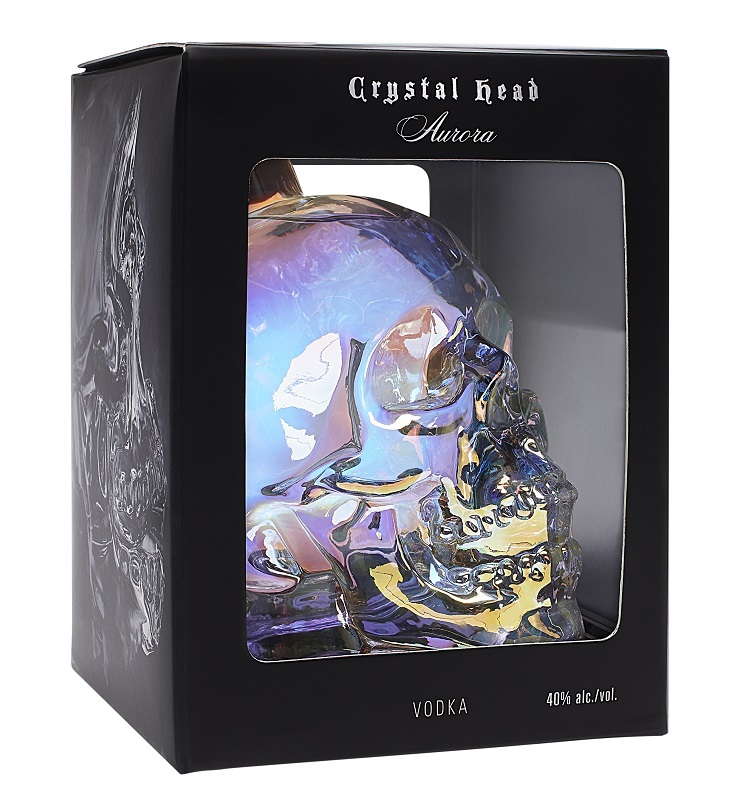 This is the same Polish company responsible for the production of Extra Zytnia Vodka. Wisniak (cherry-flavoured) spirits are popular in Poland (as well as in Russia and The Ukraine). Interestingly this particular cherry flavoured liqueur is, in addition to being flavoured with the natural juice of ripe cherries, also flavoured with Jamaican Rum. I must admit my interest was piqued at the mention of Jamaican Rum (I am the Rum Howler after all), and when I was offered a sample bottle to review, I jumped at the chance. Please enjoy the review which includes the recipe suggestion, Blood and Sand. Note: Wisniak na Rumie is available in Ontario, and I am hoping that it will be received well enough such that it makes its way across Canada to the Alberta market as well. On March 23rd, 2017 I attended to a very special tasting event hosted by Joy Spence, Master Blender for Appleton Estate Rum. This wasn’t an ordinary tasting event. Joy Spence and Appleton Estate were serving a very special new rum. Joy is celebrating her 20th anniversary as Master Blender of Appleton Estate Rum. She joined Appleton Estate Rum in 1982 as Chief Chemist and was appointed as the brand’s Master Distiller/Blender in 1997. At that time, Joy Spence became not only first woman to be the Master Blender of a premium rum brand, but also the first woman in the world to be the Master Blender of a global spirits brand. Since then, she has earned numerous awards, including the honorary Doctorate of Science degree from the University of Louborough and, in 2016, the Golden Rum Barrel Award for the Most Influential Rum Blender of the Last 10 Years. To acknowledge her extraordinary career, Appleton Estate is paying homage to the revolutionary Joy Spence by releasing Appleton Estate Joy Anniversary Blend, a rare 25-year-old minimum aged limited edition rum. Here is a link to my full review of the Appleton Estate Joy Anniversary Rum which I cobbled together from the tasting notes I wrote at yesterday’s tasting event. 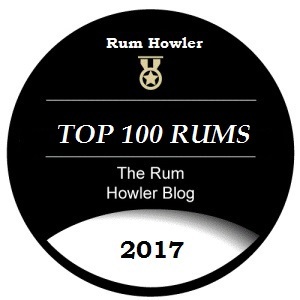 I hope you enjoy the review which concludes with a few serving suggestions from none other than Joy Spence herself as Joy shared with me how she would recommend enjoying her special Anniversary Rum with a small group of friends. Rum Nation is an Italian company created by Fabio Rossi, who began his life in the spirits trade as a Oenologist (one who has studied wine-making). After his studies, Mr. Rossi left the wine business and started up a whisky company in Edinburgh (Wilson and Morgan) acting as an independent bottler of Single Malt Scotch Whisky. His interest turned to rum, and in 1999 Fabio Rossi founded Rum Nation. His company is headquartered in Italy; but Fabio purchases select rums from various distillers in the Caribbean and the Americas. As a result Rum Nation provides a rather unique assortment of limited edition bottlings. One such bottling is Rum Nation Jamaica 25 Year Old Supreme Lord V Rum (201o release). The Appleton Estate is located in Nassau Valley in St. Elizabeth which is part of Jamaica’s Cockpit Country. The Cockpit Country is a karst formation which was formed over millions of years. Karst is a generic name given to limestone that has been eroded by the chemical action of rain. The Appleton Estate is the only sugar estate in the world that is located within a fertile cockpit karst formation. All of the rum produced by Appleton Estate is made from sugar cane grown within the Nassau Valley, and thus Appleton Estate Rum is an expression of this unique terroir. Appleton Jamaican White Rum has recently arrived in Alberta (distributed by Campari). The spirit is a molasses based rum produced from field to glass in Jamaica at the Appleton Estate from a combination of pot-distilled and column-distilled rums of rums which are blended and aged for up to 2 years in oak casks. The finished rum is further mellowed by carbon filtration which removes both colour and impurities. 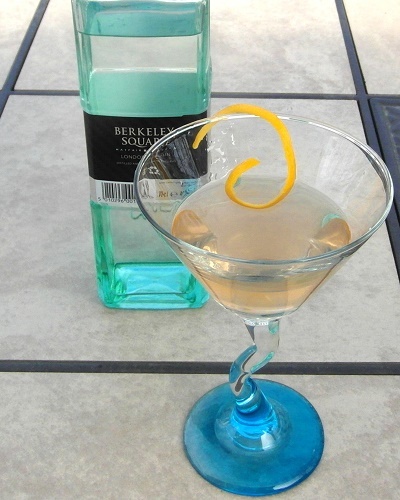 The spirit is bottled at 40 % alcohol by volume and (in Canada at least) is primarily aimed at the bar trade as a cocktail spirit. Please enjoy my review of this surprising white rum.